Can You Save Fred? 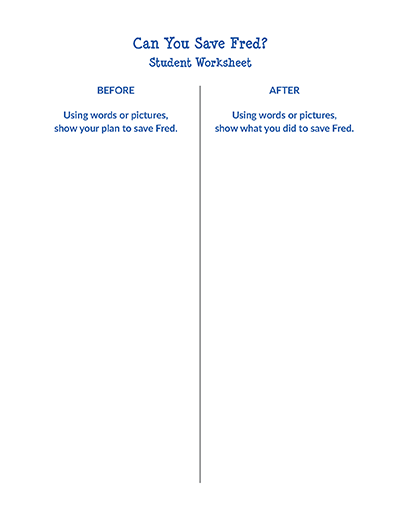 is a classic activity that has been done in classrooms across the world many, many times. 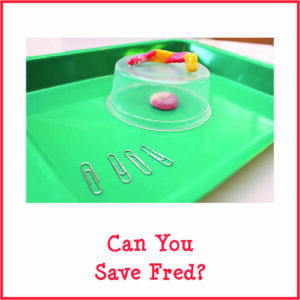 At the end of this past school year I held a small STEAM (science, technology, engineering, art, and math) class for a group of homeschoolers, and one of the activities we did was Can You Save Fred? 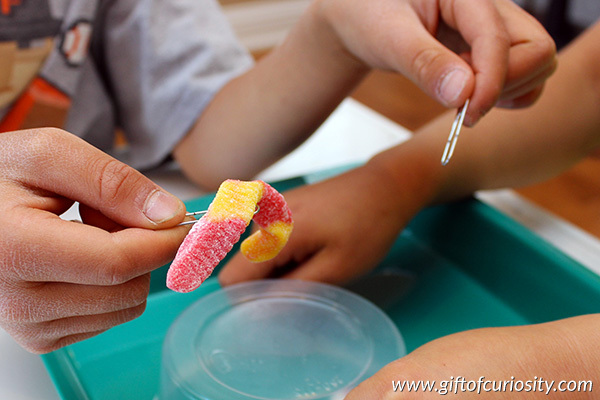 This is a cooperative activity that has children work in pairs to save a hapless gummy worm named Fred who has managed to capsize his boat and lose his life preserver. 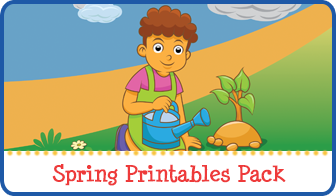 This activity helps children develop teamwork, problem solving, communication, and fine motor skills. 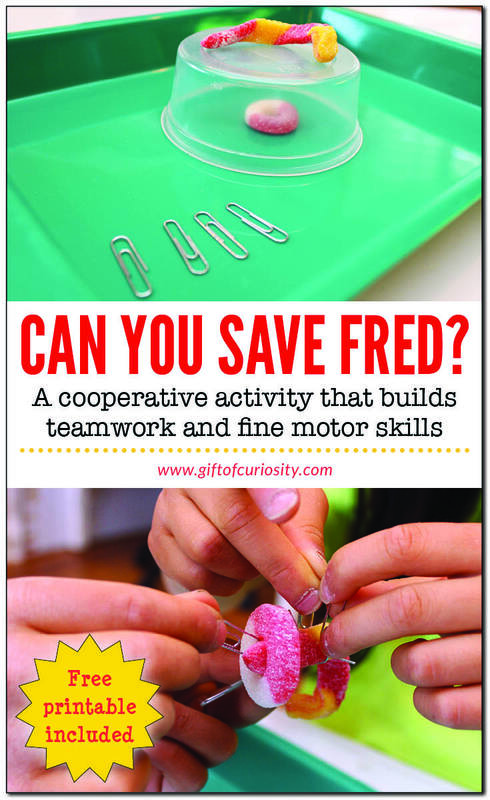 Below I share pictures from the activity, and at the end you can grab a free copy of my Can You Save Fred? 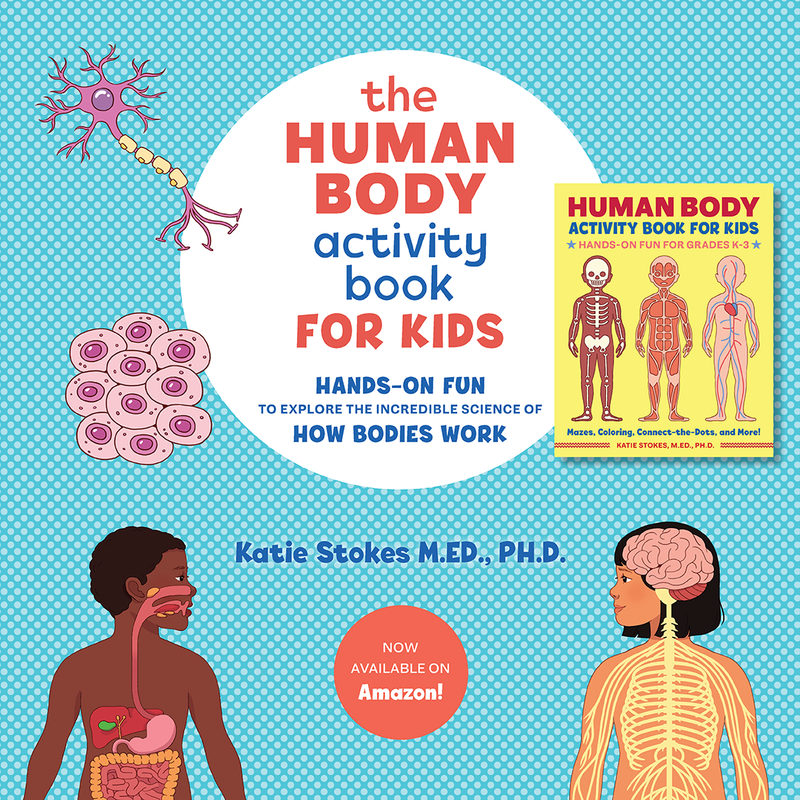 activity to use with your own children or students. 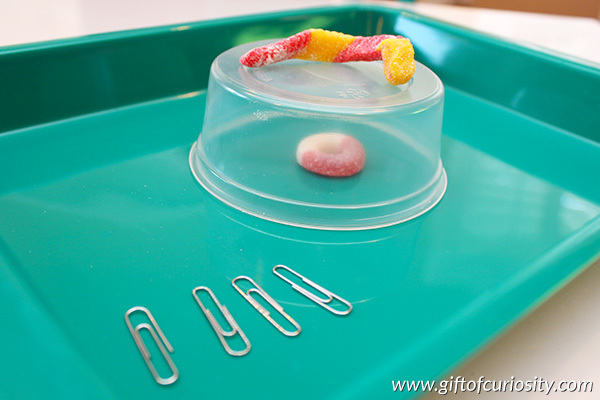 Place the gummy life saver in the middle of the tray. 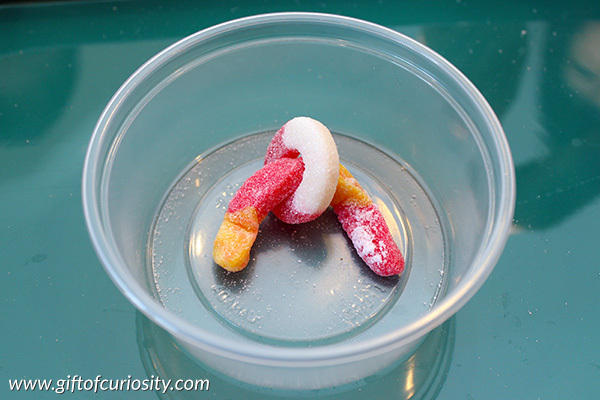 Turn the small, plastic cup (Fred’s boat) upside down and place it over the gummy life saver. 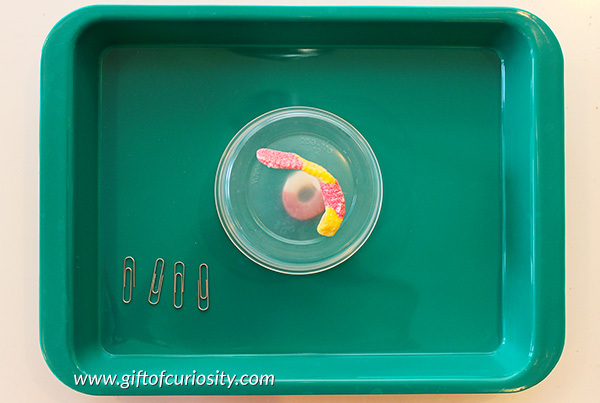 Finally, place the gummy worm on top of the plastic cup and the four paper clips to the side. Explain that Fred is a friendly worm who took his boat out on the lake one day. However, Fred wasn’t very smart because he forgot to wear his life preserver! Unfortunately for Fred, a strong wind caused his boat to capsize. Now his boat is upside down, Fred is stranded on top, and his life preserver is underneath! 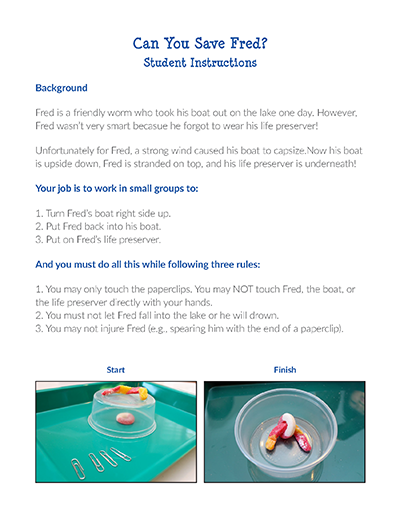 Then have your students work in groups of 2-3 people to (1) turn Fred’s boat right side up, (2) get Fred back into his boat, and (3) put on Fred’s life preserver. 1. Students may only touch the paperclips. 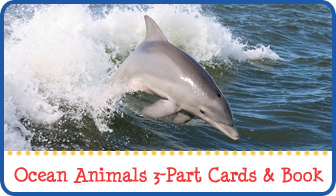 They may not touch Fred, the boat, or the life preserver directly with their hands. 2. Students must not let Fred fall into the lake or he will drown. 3. 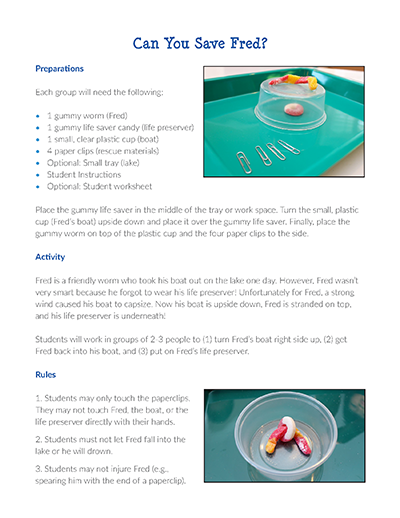 Students may not injure Fred (e.g., spearing him with the end of a paperclip). Below are a few pictures of the process. It takes teamwork to get the life preserver on Fred! And this is what the end result will look like when Fred is safely in his boat with his life preserver on. Want a copy of my Can You Save Fred? activity? 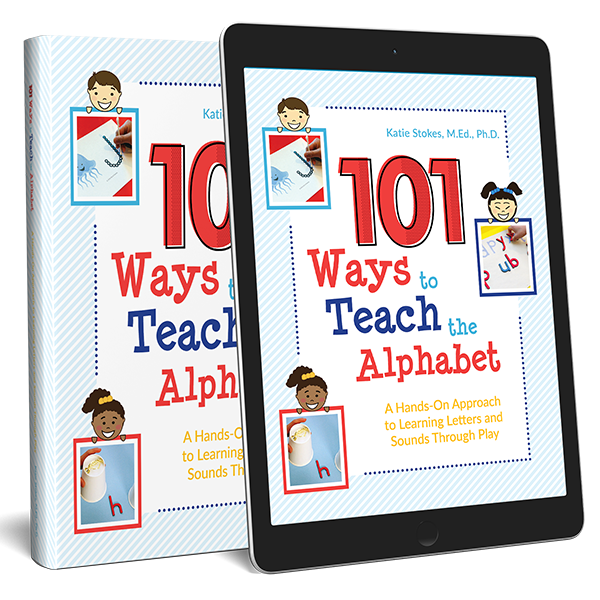 You’ll find more resources for fun on my Fun Pinterest board. 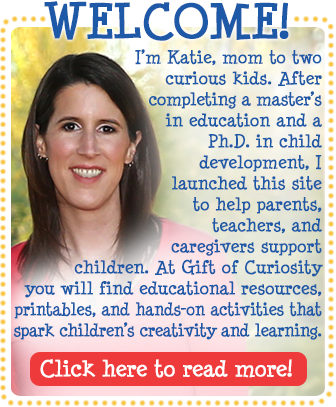 Follow Katie @ Gift of Curiosity’s board Fun on Pinterest. What a great project!! I’m teaching a STEAM class which reads a book then has a related project. Would you happen to know of any picture books that would be a good inspiration? The book doesn’t have to have specifically a worm in a capsized boat. Perhaps a worm in a boat? Thanks! I love the idea of combining a book with a STEAM project. I don’t know of any books specifically about a worm in a boat, but you might consider “Who Sank the Boat?” by Pamela Allen. What a great activity! I’m going to try this on my grandkids this summer at camp, then in my class in the fall. They will love it! 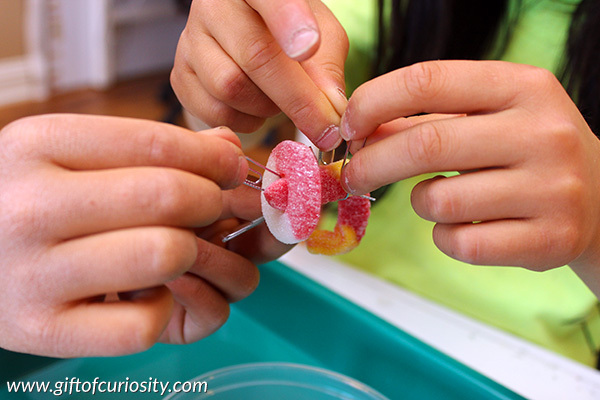 What age level do you suggest for this activity? I love the idea but I think it may be too much for my preschoolers. Thanks! I agree it is too much for preschoolers. They would find the fine motor skills difficult and perhaps even the cooperation piece. I would suggest 2nd grade and above.